US Commodity Funds, the same group behind the largest US listed oil ETFs – the USO and USL – will launch a new fund to short crude futures. 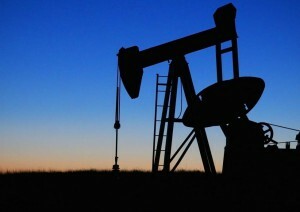 Bloomberg reports that the United States Short Oil Fund (DNO) will begin trading in July on the NYSE Arca. It will be the only single leverage short fund offered in the US, competing against Powershares ETNs and ProShares 2x leveraged offerings.